The technology, referred to as “listening to the frontend,” would use a series of sensors in the cashier area to collect audio data. This data could include conversations between guests and customers at checkout. 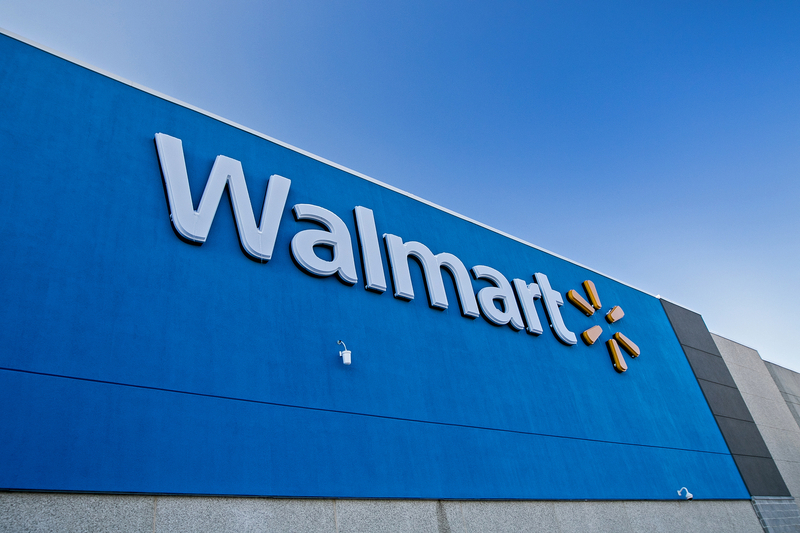 Walmart plans to use the technology to measure workers’ performance by analyzing the data collected by the sensors. This performance information will be used to facilitate deliveries, make warehouses more efficient, and generally manage the company’s large workforce. Of course, the technology will still need to be built before this can happen. Walmart declined to comment on whether it plans to use the technology anytime in the near future. If the technology is ever built, it could affect both consumer and employee privacy. While they don’t exist here, new data privacy laws in Europe require employers to tell employees what data they collect about them and how the company plans to use it.